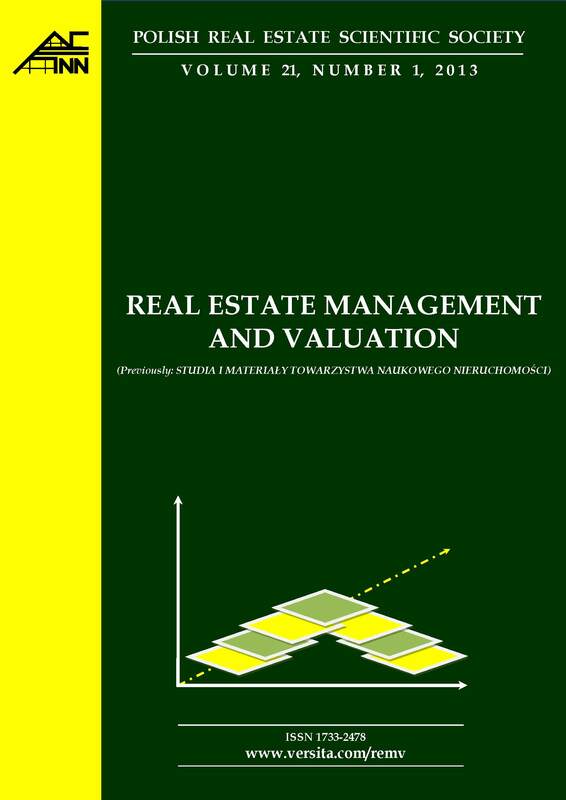 The Polish Real Estate Scientific Society was founded February 11, 1994 in Olsztyn. It brings together the founding members and ordinary members, among whom are a significant proportion of professors and doctors from various fields of science, whose scholarly work and professional concerns of the property. The aim of the Society is developing and disseminating knowledge about management of space, and the methods, techniques and principles of valuation of wealth, the popularization of scientific achievements in this field, as well as their practical applications in the activities of economic entities. raising the theoretical knowledge and practical skills in management of assets. making business in the area associated with the operations office.